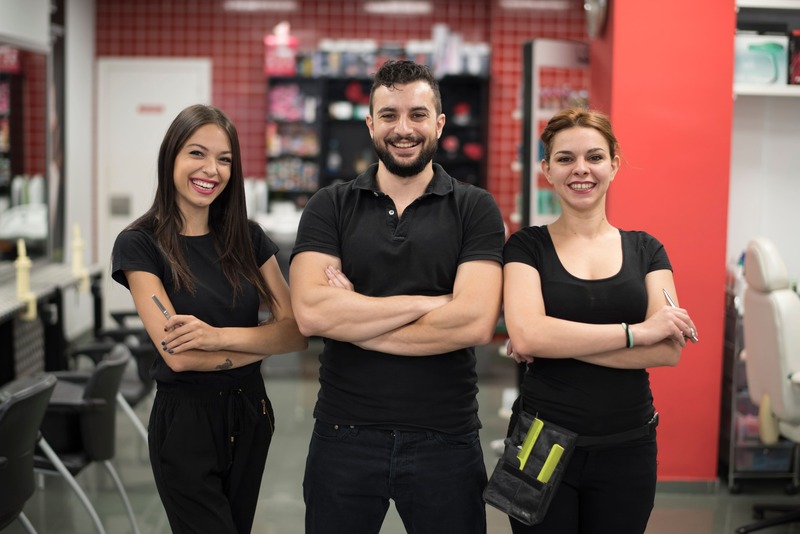 Did you know that, according to statistics from Habia’s 2012 research, there are an estimated 35 thousand hair salons in the UK? With this number growing every day, it can be challenging for your new business to stand out! This is why we have created Social Butterfly. 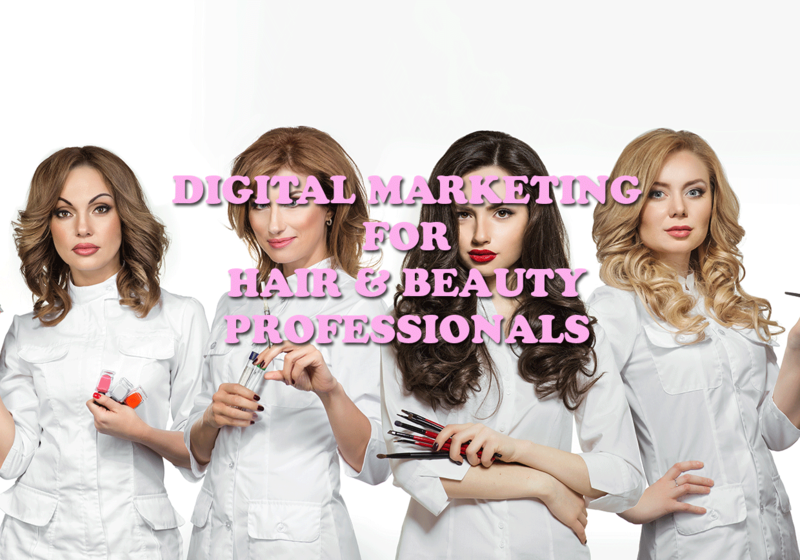 We use our many years of experience in the digital marketing industry, coupled with our extensive knowledge of the hair and beauty industries to bring you social media management that works. We use the knowledge and skills we have gained in over a decade to help your business find its feet in the world of social media. Whether you’re newly qualified and taking your first steps into the world of business, or whether you are well established and looking to boost your client base and local awareness we have a solution to suit your needs. 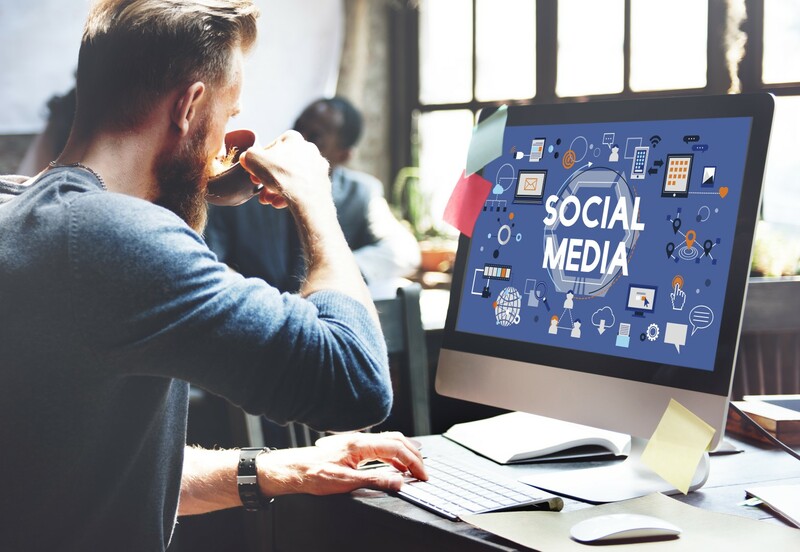 We post daily to your chosen social media networks – including Facebook, Twitter and Instagram and grow your daily interactions to ensure you are not going unnoticed in your area! Check out our packages or give one of our friendly team a call today to get started! Find out how Social Media Management can work for your salon, hairdresser service or spa with a trial our services. 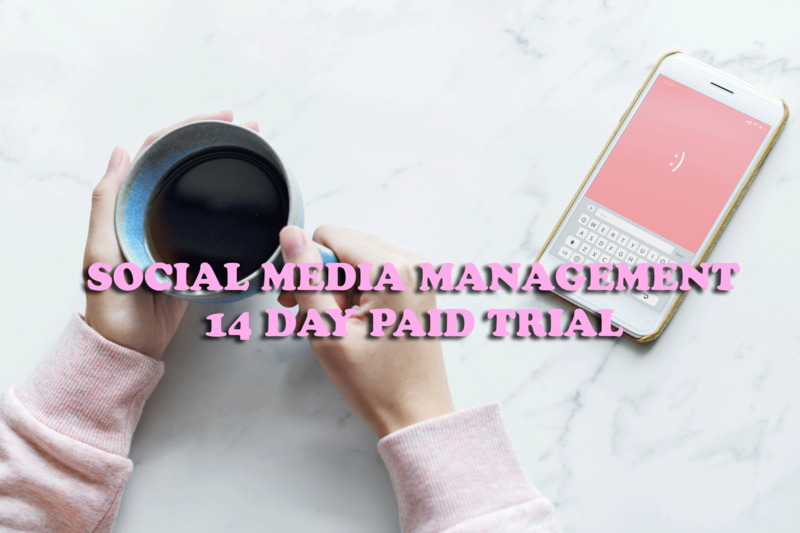 For just £20, we will manage your social media platforms for 14 days!